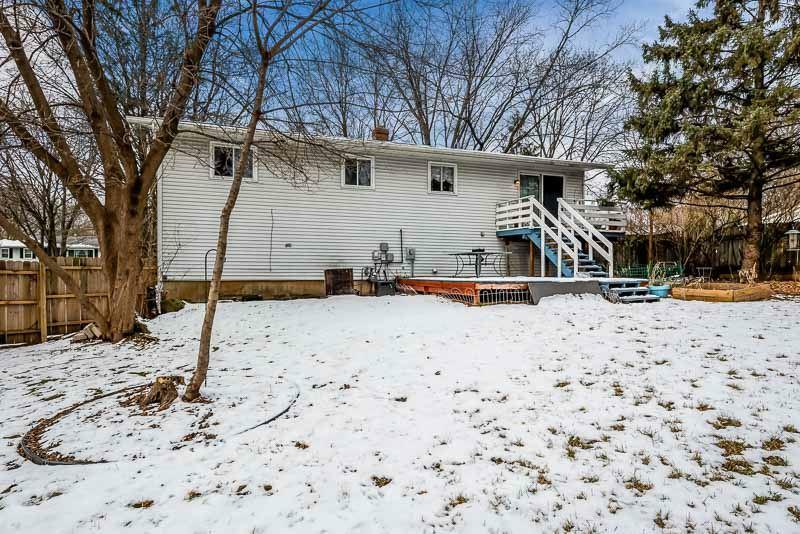 1401 Lucy Ln, Madison, WI 53711 (#1847666) :: Nicole Charles & Associates, Inc.
Impeccable home! 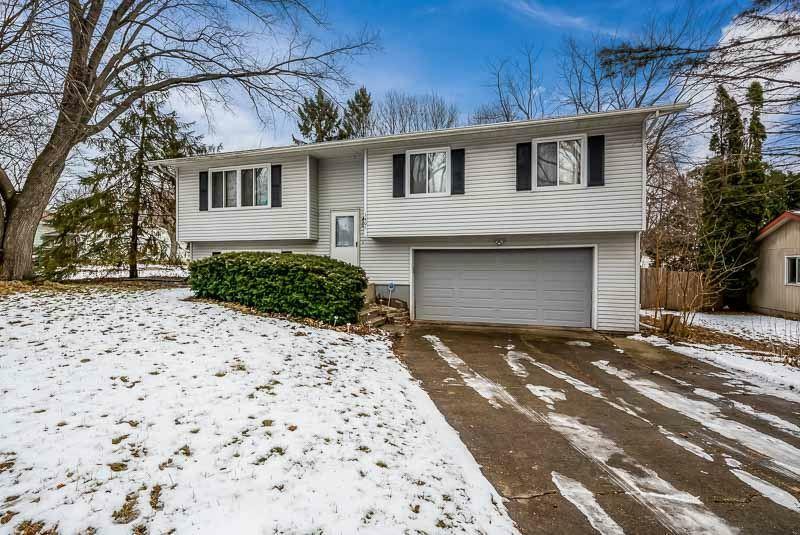 Wonderfully maintained 4 bedroom 2.5 bath Bi-Level home! This fabulous open floor plan home is waiting for it's new owners. 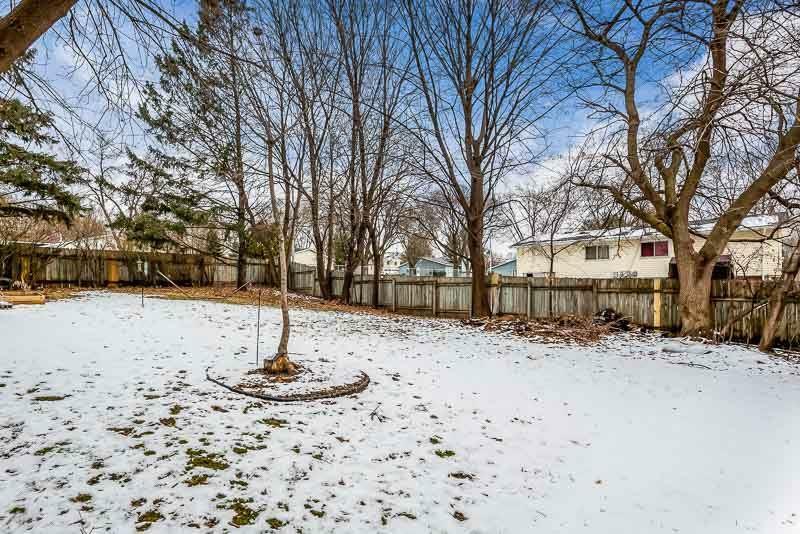 Expansive fenced yard with compost area just adds to this great home! 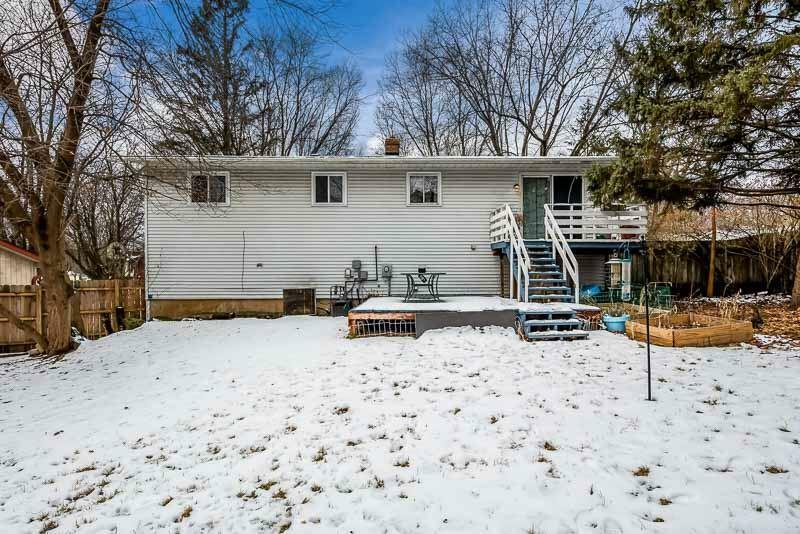 Lower level partially exposed with family room/bar area with and additional bedroom/office/gaming room, easy access to West side parks, all the conveniences of shopping and bus lines.